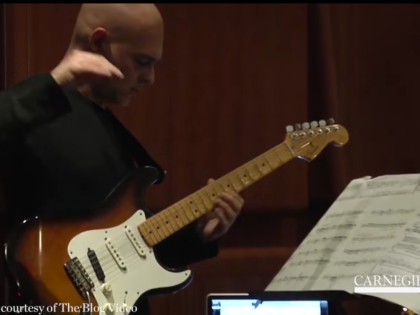 Luca is the first electric guitar of one of the main european ensembles, Parco della Musica Contemporanea Ensemble (PMCE), resident ensemble of Auditorium Parco della Musica in Rome. With this ensemble, composed by some of the best italian soloists conducted by Tonino Battista, Luca performed some of the most important pieces of classical contemporary music: Yellow Shark by Frank Zappa (produced by Gail Zappa and conducted by Johnathan Stockhammer of Ensemble Modern), 2×5 by Steve Reich (world premiere), The News by Jacob TV (European Premiere) e Secret Rose di Rhys Chatam (European Premiere), K_446 di Michele Tadini (world premiere), and the music of Fausto Romitelli, Louis Andriessen, Arvo Part, Kurt Weill (with Ute Lemper) Martha Colburn at Auditorium Parco della Musica in Rome and in other venues such as MAXXI (Museum of contemporary Art in Rome), American Academy, Teatro Petruzzelli in Bari, Teatro dell’Opera in Rome, Festival di Nuova Musica in Macerata, Teatro Massimo of Palermo Festival of Villa Adriana receiving excellent reviews for his performances from newspapers (Mario Gamba, Il Manifesto) and web magazines. 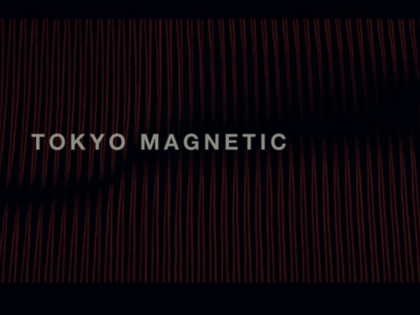 He collaborated also with the prestigious ensemble Alter Ego. 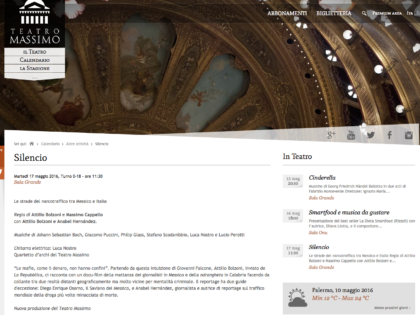 His solo programme, performed for the first time in Auditorium Parco della Musica for the festival “in my life!” has been performed several times in international venues (italian cultural institutes such as NYC, Chicago at De Paul University and Bruxelles). Luca recorded four albums, three as a leader, in New York City, with some of the most acclaimed musician of contemporary jazz scene, such as Donny Mc Caslin, Scott Colley, Antonio Sanchez, Mark Turner, Dan Weiss, Tyshawn Sorey, John Escreet, Joe Sanders and he performed in some of the main international clubs and festivals such as Small’s and Shapeshifter Lab in New York, Casa del Jazz and Roma Jazz Festival, Blue Note in Milan, Warsaw Summer Jazz Days and Italian Jazz Days in New York. His recordings (Ulrich, Orkaan 2007, Element, SLJC 2008 e Incipit, Jazz Engine 2012) have been reviewed from important magazines and web magazines like Jazzwise, Musica Jazz, Jazz It, Jazzitalia. 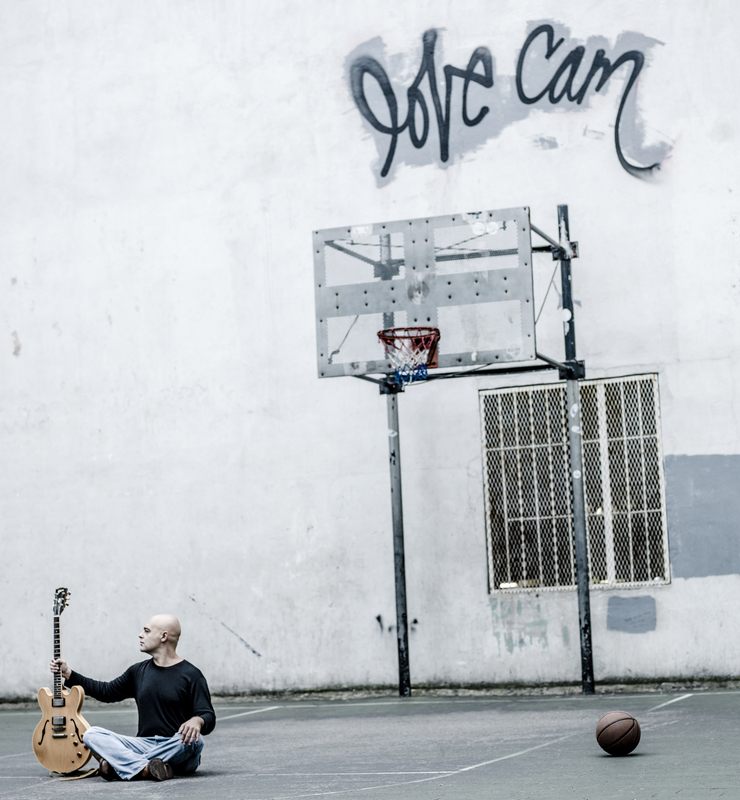 His music has been broadcasted, among others, from Radio Tre (Battiti), Radio Vaticana, TVN Warsaw, and has been interviewed by Jazz It, Jazz Convention, SBS Radio (Australia), Radio Popolare and Andy MAg. His last album Are You ok? released in October 2015 for Jando Music and Via Veneto Jazz has been second on itunes jazz and has been chosen by Downbeat for December Editor’s Pick and then reviewed with 4 stars by the paper magazine. 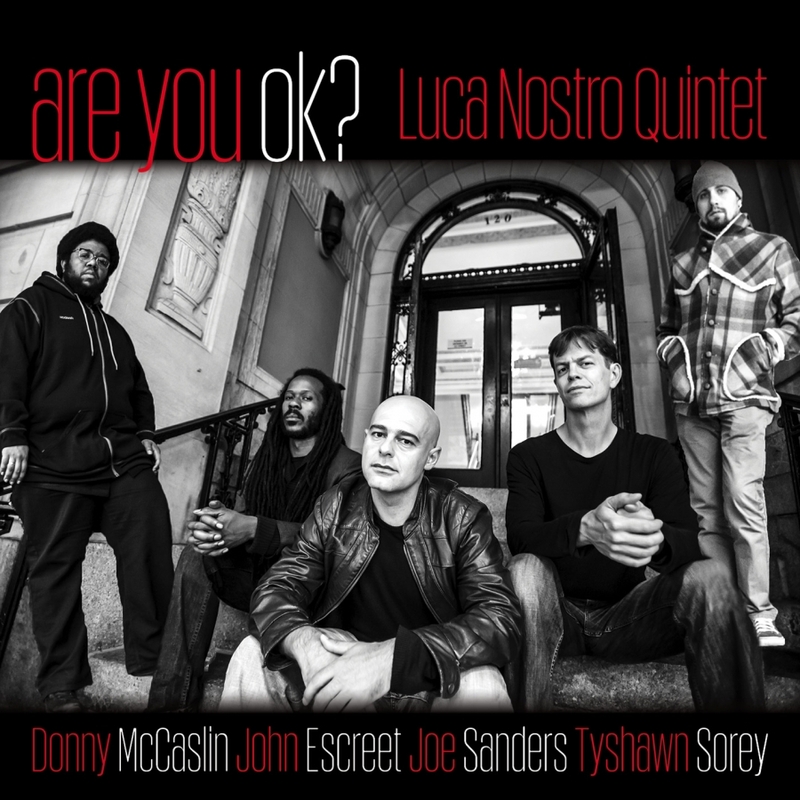 October 2015 sees the release of Luca Nostro’s new contemporary jazz album “Are You OK?” produced by Jando Music (in association with Via Veneto Jazz). The New York music scene is a constant source of inspiration for Luca, whose compositional approach is that of building lively, flowing musical structures, interwoven with short and punchy themes, bordering on pop. The improvised performance develops from a flow of fresh and simple melodic patterns and rhythmic riffs, elaborately entwined with an exalting interplay between the musicians. The music of Are you OK? is also inspired by works of Steve Reich, Frank Zappa, John Adams, Michele Tadini and Jacob TV, that Luca performed together with the Parco della Musica Contemporanea Ensemble (PMCE) to which he belonged for three years. Luca Nostro has also collaborated and recorded with Scott Coley, Antonio Sanchez and Mark Turner, among others. The recording, mixing and mastering were done by Mike Marciano and Max Ross at Brooklyn’s Systems Two studio, which has been home to legendary jazz albums by artists such as Chick Corea, Clark Terry, Branford Marsalis, and Ravi Coltrane, to name a few. 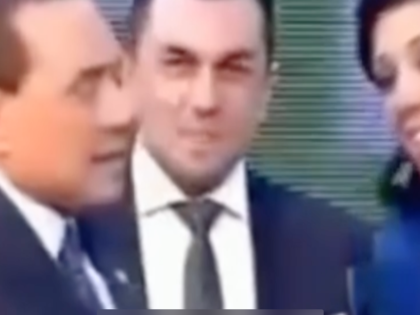 Are you OK? was recorded in New York by Luca Nostro together with a number of renowned American artists, acclaimed by critics and public alike, performing both as leaders and sidemen in innovative groups on the US and global contemporary-jazz scene: Donny McCaslin, John Escreet, Joe Sanders, Tyshawn Sorey.